Genuine Alfa Romeo MiTo Complete Net Kit (71805354, 71805355, 71805357, 71805356). 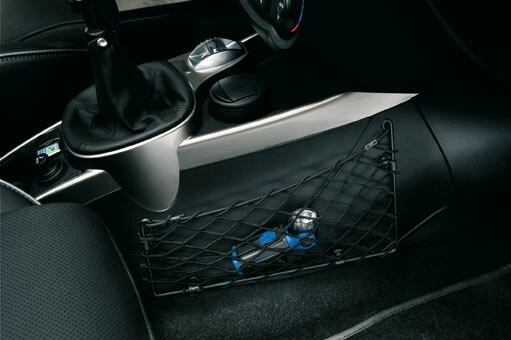 The Alfa MiTo Net Kit is Suitable for Alfa Romeo MiTo. 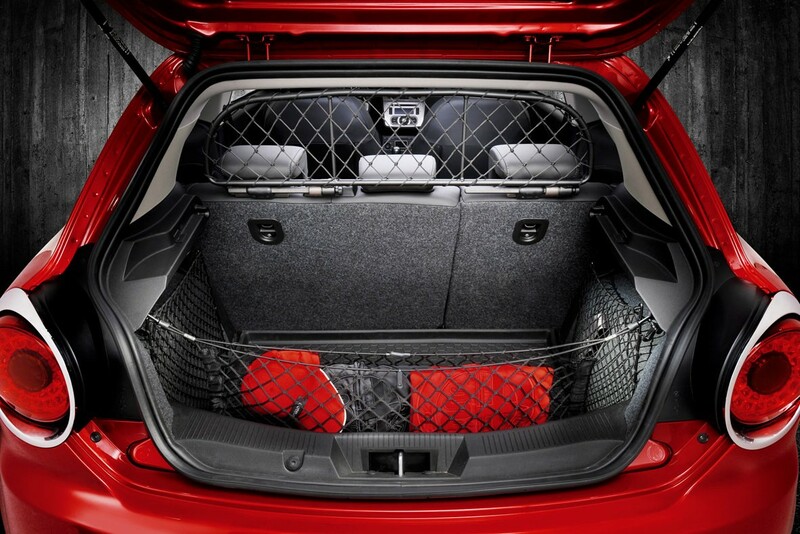 Keep all your loose items and luggage safe and tidy in this Alfa MiTo Net Kit that prevents items from being thrown around in the boot.